KPOP and me – CNBLUE – Jung Yong Hwa -solo? The news that Jung Yonghwa is going solo fills me with trepidation. I’m proud that the boy can do it and I have no doubt that he could since he’s so talented in this way. The questions that have me sitting on pins and needles is what it means for CNBLUE and the other members of CNBLUE. Are they ready to go solo, each of the members? I hate to say it, but Lee Jong Hyun might be ready and perhaps Kang Min Hyuk, but I don’t know about Lee Jung Shin. I haven’t heard any more compositions from Kang Min Hyuk since that OST. And the ones that I heard from Lee Jong Hyun were mostly the Japanese album ones. Is CNBLUE going to disband now that they’ve reached a milestone? Is Jung YongHwa going in the way of Big Bang’s G-Dragon? 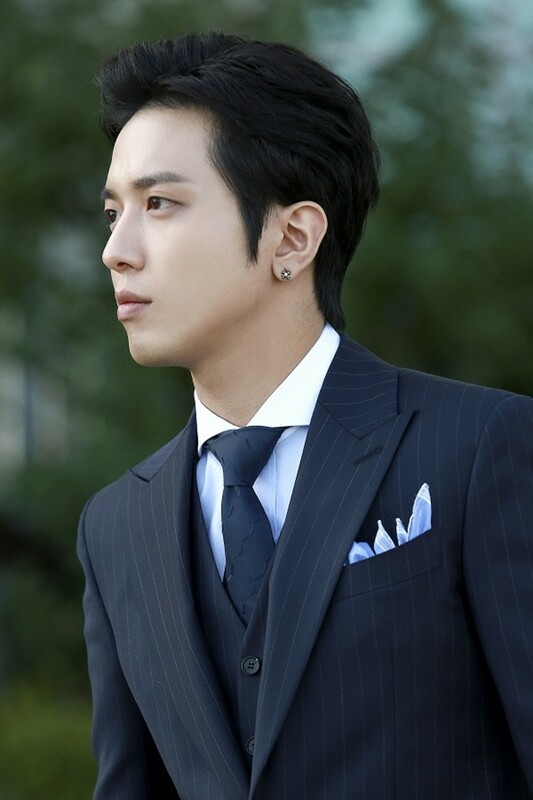 Will he still be able to do double duty as a solo performer and leader of CNBLUE? Arrgghhh! Yes, I know that I should wish Jung Yonghwa all the best in his solo endeavors, but I like CNBLUE as a whole. I have no doubt that Jung Yonghwa will do very well as a solo artist. 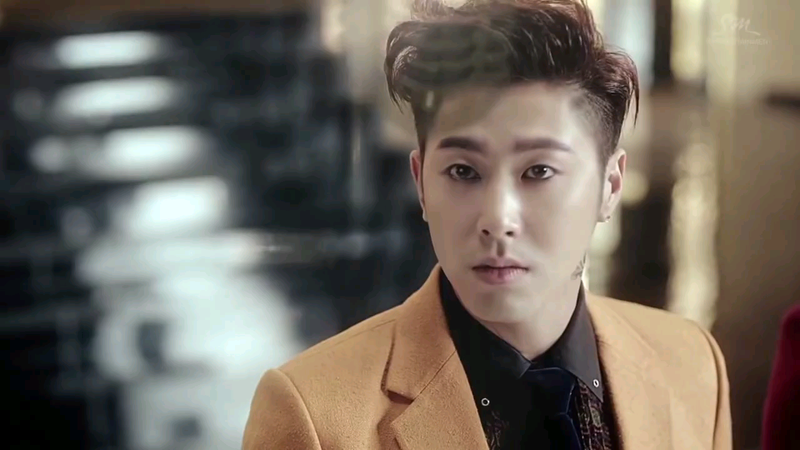 So, I’m just worried that my favorite boy band in KPop will suddenly disband, the members going their own way each. I’m worried that my favorite people in CNBLUE will be lost in the shuffle. I hope that’s not the case. Especially since they’re so hot at the moment. Maybe this will be a push for the other members to be their own people. CNBLUE’s songs were just so addictive. Ah, well. This is KPOP. Someone else is always waiting to take their place. I just hope CNBLUE stays together somehow. 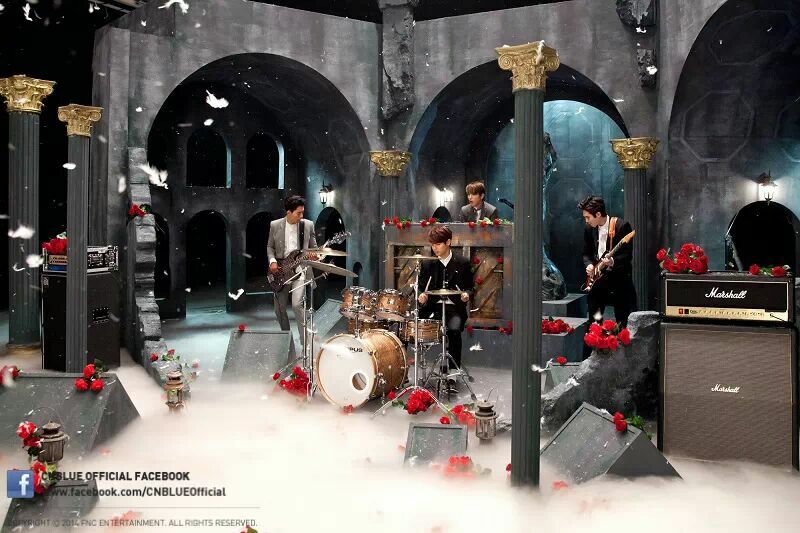 Typical of CNBLUE, Can’t Stop is a good song. But one surprise where their voices are flawless together, Jung Yong Hwa’s Love is… Ouch. I almost cried. Damn you, Jung Yong Hwa for creating a lyrically emotional ode! And damn you, Lee Jong Hyun for leading that dratted song in that voice of yours! And then damn both of you for singing it so flawlessly! It is now one of the songs I keep looking to listen to at least once a day. I would like to correct one English phrase from Lee Jong Hyun’s Sleepless Night. Otherwise, WOW! Lee Jong Hyun! Very nice. I have great hopes for your poetic soul! Instead of ‘Sweet my love’, it should be ‘My Sweet Love’. It’ll work better. I can’t say that Can’t Stop is a song that really captures my attention at first listen. But Love is… Definitely. Like a Child and Cold Love also captures my attention. The other one, Diamond Girl doesn’t really have space on my list of songs I’d listen to. Because it doesn’t really capture my attention. Cold Love is more interesting than Can’t Stop, in my opinion. Considering that I’m actually liking a lot of the songs on this mini album, I’d say it’s a great compliment to CNBLUE. The arrangement of the instruments of Like a Child is familiar, but I can’t put my finger on it. It sounds like something from Classical Music. My goodness! I love this whole album with the exception of Can’t Stop (and even that one grows on you.) and Diamond Girl. I still can’t like Diamond girl. But as of the seventh listen to Can’t Stop, it’s sort of growing on me. Let me stop here and let me go put Love is…on an endless rotation with Sleepless Night and Cold Love.